Robert Carmon, and dad, Chaz demonstrate the inhaler used twice daily to control Robert's asthma. 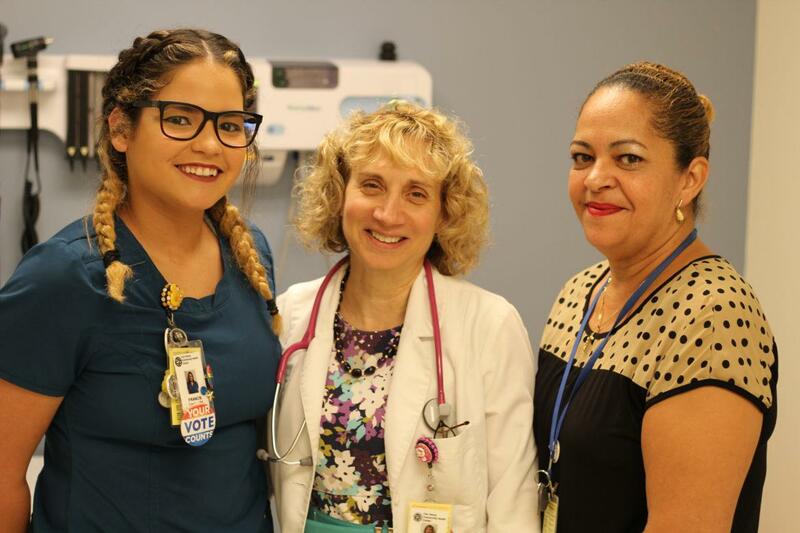 The staff at Fair Haven's asthma clinic includes Fran Torres, a nurse, Dr. Pamela Kwittken and Nancy Arvelo, care coordinator. 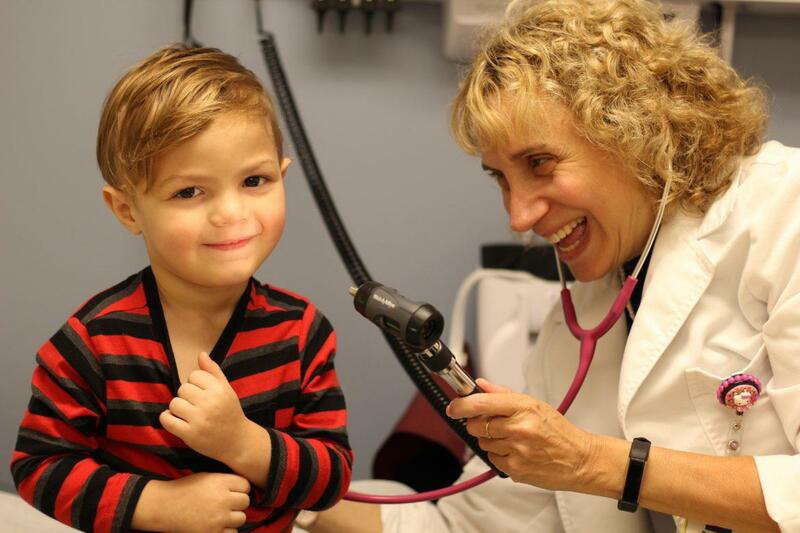 Please note: At the time of the publication of 2016 Community Health Needs Assessments, the DataHaven analysis of hospital encounter data was only available for certain towns and zip codes, while other data are available for towns statewide or by region.